This exercise is the classic Pilates mermaid. To do this exercise you will need a mat. 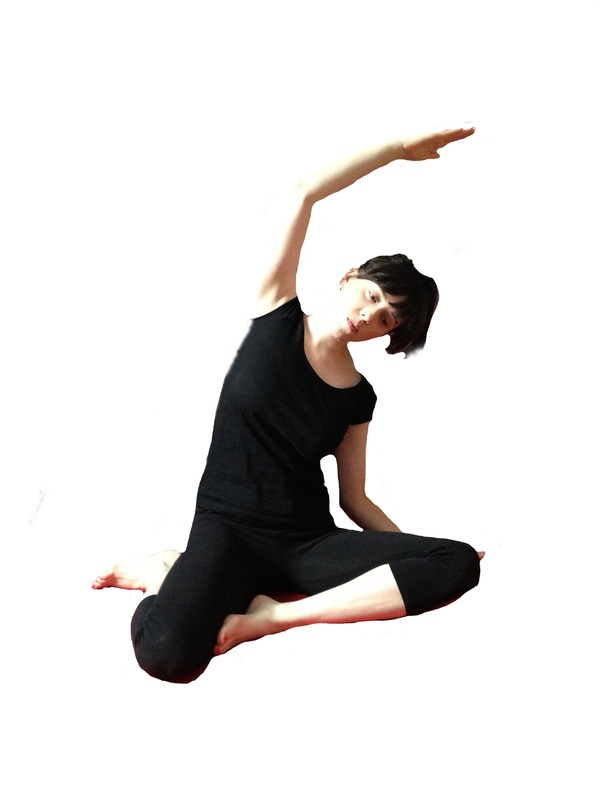 Start by sitting with both knees bent and your toes pointing to one side. Inhale into the ribs as you reach one hand up to the ceiling and then exhale as you bend your spine to the side. Repeat three times and the reverse your knees and your feet to do the other side. Be sure that your are bending only to the side. The body might try to round the shoulders or push the ribs forward. misalignment of the spine will decrease the intensity of the stretch. Remember that your head is part of your spine. Allow the head to be the end of the curve. Thank you for sharing the exercise tips and method with images. 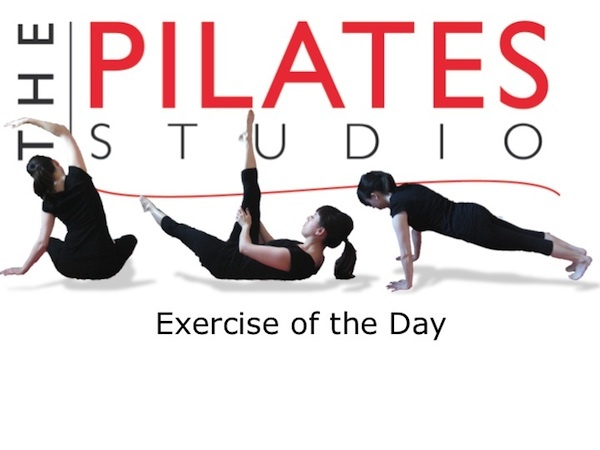 Love the way you describe us about Pilates exercise. Useful blog.